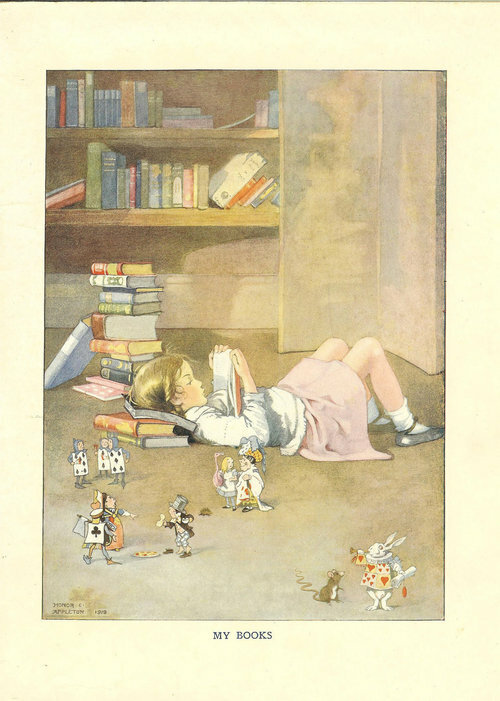 My Books (1919). Honor C. Appleton (1879-1951). Blackies Children’s Annual, 1921 edition.